Another classic international grind split. 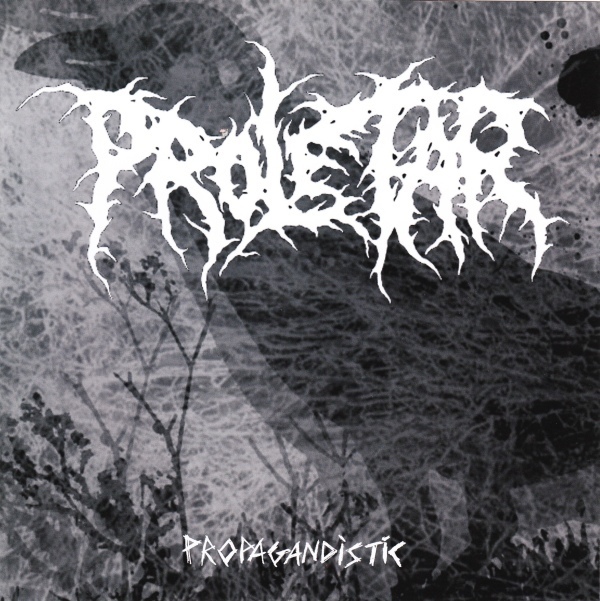 Keeping up with the ever growing Indonesian grind scene PROLETAR don't dissapoint. They offer 5 tracks of politically charged grind with dual vocals, epic riffage and non-stop double bass. DIORRHEA are from Italy and play more of a thrash influenced grind, which is a good thing. With 6 songs they mix it up well, expect blast beats, breakdowns and well placed dual vocals.